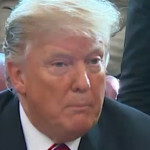 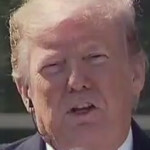 President Trump on Tuesday gave further credence to Rep. Devin Nunes’ (R-CA) conspiracy theory that Twitter is shadow-banning conservatives, telling reporters in the Rose Garden that the situation was “dangerous” and that he’s noticed “names are taken off” of his account. 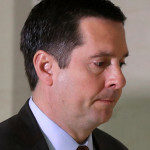 Fox News legal analyst Andrew Napolitano called Rep. Devin Nunes (R-CA) recent lawsuit against Twitter, a Republican operative and two fake Twitter accounts “novel,” but shrugged off the congressman’s legal standing. 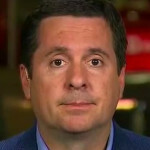 Rep. Devin Nunes (R-CA) got his feelings hurt on Twitter. 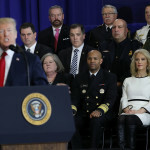 Rep. Devin Nunes (R-CA) went on Fox News on Monday evening just after filing a lawsuit against Twitter and a few individual users — for, essentially, trolling him — to complain that he’s been targeted online and to perpetuate a conspiracy theory among conservatives that social media platforms are out to censor right-wing folks. 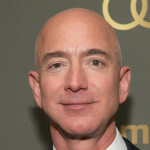 The Wall Street Journal confirmed what has long been speculated about how The National Enquirer was able to obtain salacious text messages between Amazon CEO Jeff Bezos and his girlfriend, television reporter Lauren Sanchez: Sanchez’s brother sold them to the tabloid. 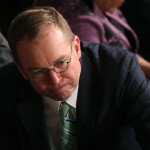 Acting Chief of Staff Mick Mulvaney may soon become the permanent head of White House staff simply for remaining aloof in the West Wing, Politico reported. 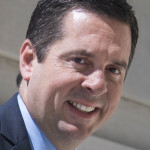 Rep. Devin Nunes (R-CA) is seeking $250 million in damages in a lawsuit filed against Twitter and several troll Twitter accounts — including one called “Devin Nunes’s Mom” and another called “Devin Nunes’ Cow” — for “shadow banning conservatives,” Fox News was first to report. 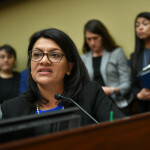 In response to the massacre in New Zealand on Friday, Rep. Rashida Tlaib (D-MI) — one of two Muslim women in Congress — condemned “white supremacists” in the U.S. who influence attacks around the world.